With the renovated $615m Miami Beach Convention Center fully open for this year’s fair comes a transition to what Noah Horowitz, Art Basel’s director of the Americas, describes as the “next chapter” for Art Basel in Miami Beach. One of the biggest additions is the 60,000 sq. 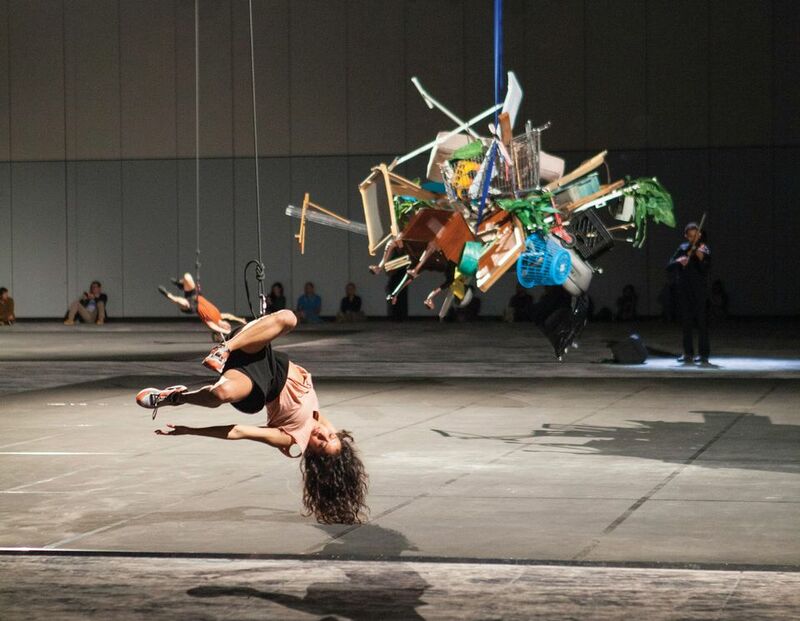 ft, 8.5m-high Grand Ballroom, half of which is given over to Abraham Cruzvillegas’s performance and installation piece Autorreconstrucción: To Insist, to Insist, to Insist… (2018). The Grand Ballroom is large enough to host large-scale sculptures, and the fair’s spokeswoman says that installing and accessing such works in the mezzanine space would not be an issue. The carpeted floor could make the room more fitting for performance, however. Horowitz stresses that more outdoor spaces will be available by 2019, including a new 5.8-acre park planned for what is currently the convention centre’s parking lot, on the west side of the building, and another 3.5-acre park around the historic Carl Fisher Clubhouse to the north. An 800-room hotel that was approved by Miami Beach voters last month, to be built on what is now a city-owned parking lot behind the Fillmore Miami Beach at the Jackie Gleason Theater, will create what Horowitz calls a “campus” around the convention centre. “There are more opportunities holistically in terms of retail, lifestyle, indoor and outdoor space that are before us, but we don’t need to rush into this decision,” he says.